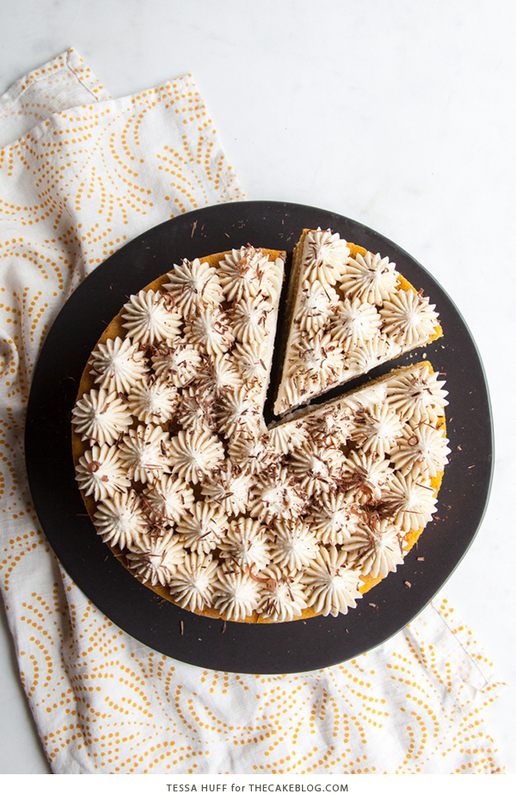 Pumpkin Tiramisu Cake — pumpkin spice cake soaked with coffee liqueur, fluffy mascarpone frosting and chocolate shavings. 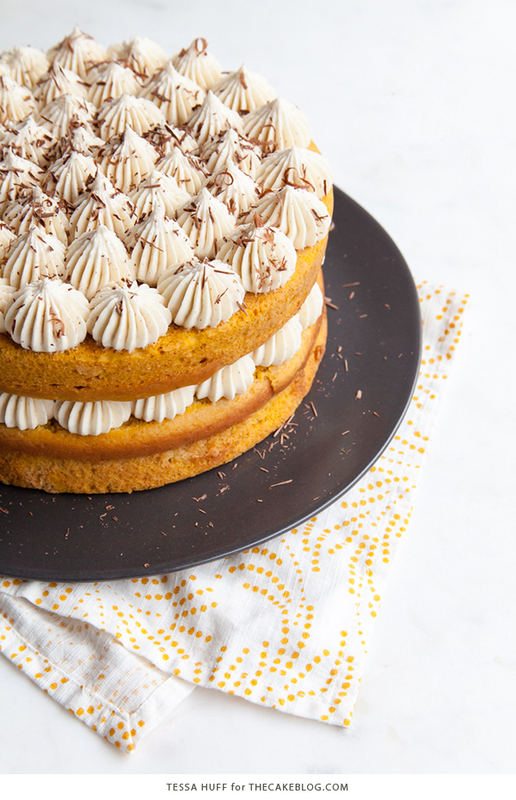 A fall layer cake recipe by our contributor, Tessa Huff. During pumpkin season, I mean “Fall,” pumpkins are not just used for carving, decorating and pumpkin pie any more. The trending orange squash seems to make its way into all of our goods these days. From coffee to candles, everything comes in a “pumpkin spice” variety. 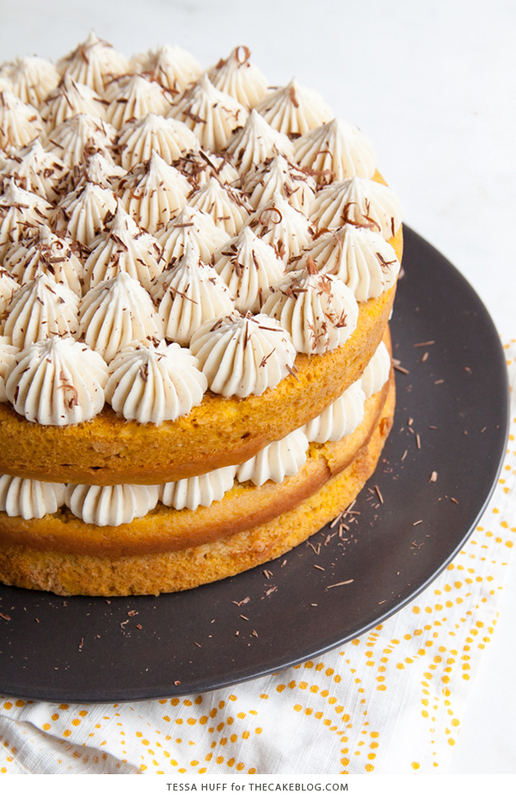 This cake is no exception, yet it uses pumpkin in a bit more unexpected and modern way. 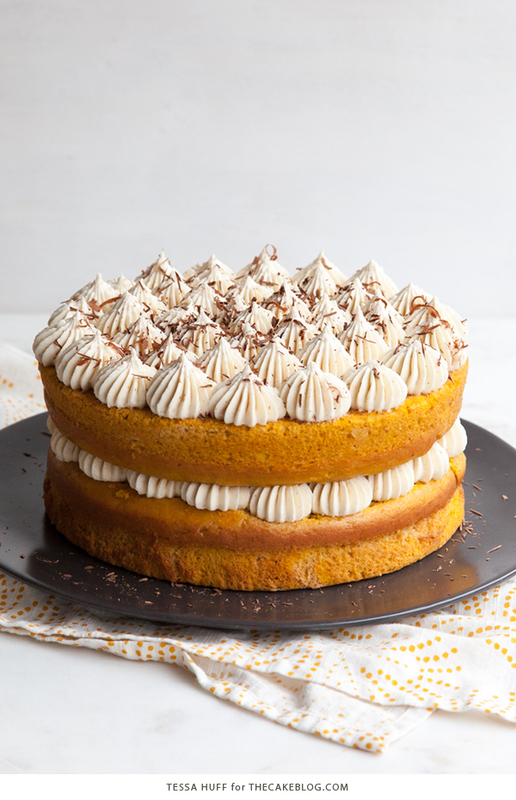 Let me introduce you to the Pumpkin Tiramisu Cake! One of the easiest ways to freshen up and revitalize a classic treat is by giving it a seasonal twist. Not only did I take a dessert that is traditionally served more like a trifle and turn it into a layer cake, I’ve switched up a few of the flavors to make it more than appropriate for all the cold months and holidays ahead. 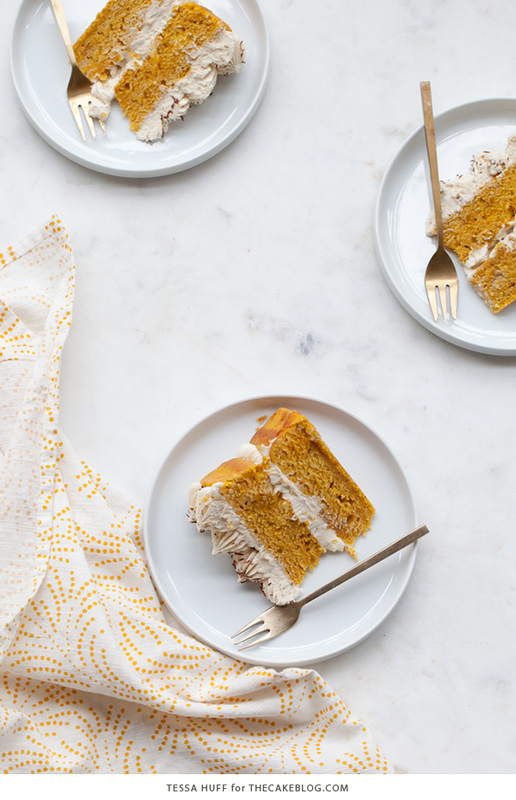 Most importantly, I swapped out the lady fingers for layers of delicious pumpkin cake – now that is a trend I’m sure everyone can get on board with. Traditional tiramisu or “pick me-up” is all about the booze, coffee, and creamy filling. 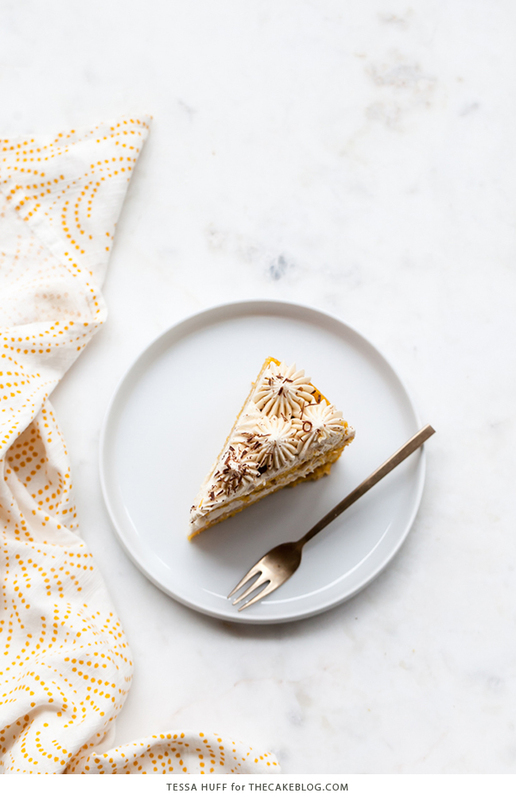 Sticking with the classic dessert-theme, I created a Heritage frosting (aka Ermine or Cooked-Flour) that still utilized tiramisu’s familiar mascarpone filling. This type of frosting is creamy and fluffy – it still reminds me of the filling used in a regular tiramisu, yet not nearly as rich and without the eggs. Instead of rum or marsala wine, the cakes were brushed with a soak made from coffee liqueur to better compliment the pumpkin flavor. A shower of chocolate shavings or cocoa powder over the top makes this cake even more stunning and awe-worthy for the holidays. 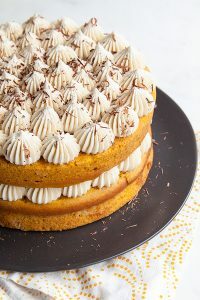 Pumpkin Tiramisu Cake — pumpkin spice cake soaked with coffee liqueur, fluffy mascarpone frosting and chocolate shavings. Sift together the flour, baking powder and pumpkin pie spice. Set aside. Using an electric mixer, beat the butter until creamy. Add in the oil, sugar, brown sugar and mix until combined. In two batches, stir in the dry ingredients. Divide the batter between the two prepared pans and bake for about 25 to 28 minutes, or until a toothpick inserted into the center of the cakes comes out clean. Cool on a wire rack for 15 minutes before removing the cakes from their pans. Combine all of the ingredients in a saucepan and place over medium-high heat. Bring the minute to a boil, then reduce the heat to a simmer. Simmer for about 10 minutes or until the syrup thickens slightly. Remove from heat and let cool slightly before using. 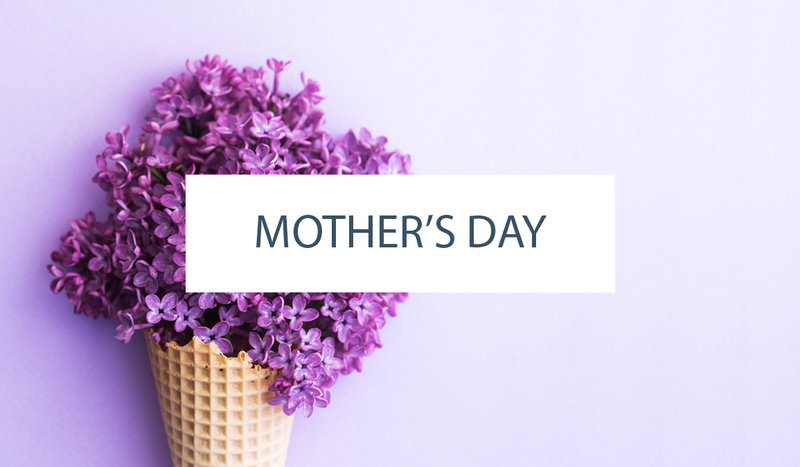 Place the flour, salt, and milk in a medium saucepan. Whisk until combined and there are no lumps from the flour. Stirring with a wooden spoon, heat over medium-high until the mixture begins to thicken and large bubbles begin to break on the surface. The mixture will look thick and pasty when done. Remove from the heat and transfer the flour mixture to heat-safe container. Press a piece of plastic wrap directly on the surface of the mixture and refrigerate until completely cool (about 30 to 45 minutes). Once the flour mixture has cooled, beat together the butter and sugar until soft and creamy. Add in the flour mixture and continue to mix together on medium-high until the frosting is light, fluffy, and almost white in color. Add in the vanilla extract and cinnamon. Mix until combined. Fold in the softened mascarpone until incorporated. Make sure that the mascarpone has softened and that you do no over-mix it. Once the cake has cooled, generously brush on the coffee syrup. Fill a pastry bag fitted with an open star tip with the frosting and pipe stars on one of the layers of cake. Place the second layer of cake on top and repeat. Dust the top of the cake with cocoa powder or a generous handful of chocolate shavings. Alternatively, fill and the cake with an off-set spatula and frost is as you wish. This cake sounds delicious, that frosting is just amazing. 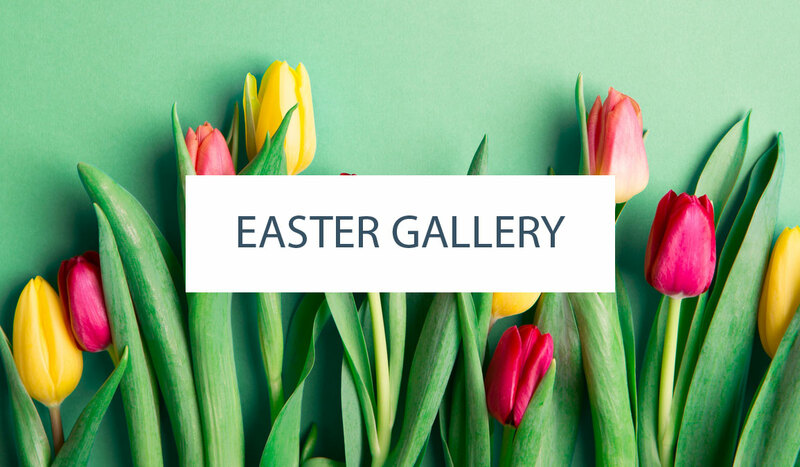 I love the minimal decoration! Beautiful cake! And it looks like a terrific recipe. Just a question about the flour–exactly what kind of flour do you use, and how do you measure? I always weight my flour, and I’m just wondering if i should figure 4 or 5 ounces per cup. Thanks! Spoon and level is our preferred way of measuring flour. You can see an example in THIS ARTICLE HERE. Beautiful cake! And it looks like a amazing and easy recipe. I just love this concept for the fall season. I love pumpkin spice anything, probably my favorite thing about the fall season. I seen this recipe has gotten favorable reviews. I personally love Tiramisu, aside from me being a goodie and sweets addict, but this pumpkin spice twist to this recipe makes it sounds yummy. In tiramisu lady fingers are used to layer out the cake, which for me makes it messy and difficult to make (beginner baker), but for this recipe a regular spice cake is used and makes it easier to layer, can’t wait to try this out! Wish me luck! Doing the icing in little dollops like that makes it look so much more delicious than if you had just spread it on. I love it! For some reason, I didn’t manage to make the frosting light and creamy 🙁 Anyway, the cake was delicious ! Thanks, for the great recipe !